How To Link Aadhar Card With Digital Locker Online? Digital Locker Online is the best file locker system service provided by Indian Government. This DigiLocker service is free of cost launched by PM Narendra Modi. 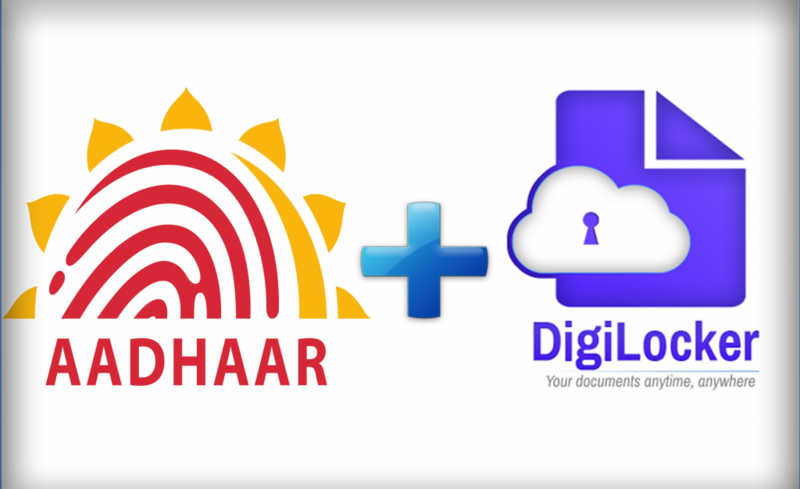 Linking Aadhar with DigiLocker is mandatory for the people who want to use DigiLocker. DigiLocker is the used to store official documents and use anywhere. 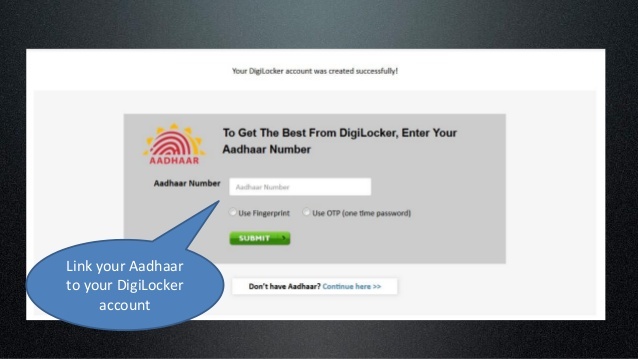 This article provides the complete information about the process to link aadhar with DigiLocker Account. If you have the Aadhar card then you can easily link it to DigiLocker account. Note: If your mobile number is not added to your Aadhar card then you will not able to link your Aadhar with DigiLocker. So go the nearest Aadhar center and add your mobile number to Aadhar card. Your Aadhar card will automatically save at “Uploaded documents” section in DigiLocker Account. 5 Simple Tips To Link PAN To Digilocker | How To Pull Pan Card In Digilocker ?